View More In Hot & Cold Therapy - Page 3. 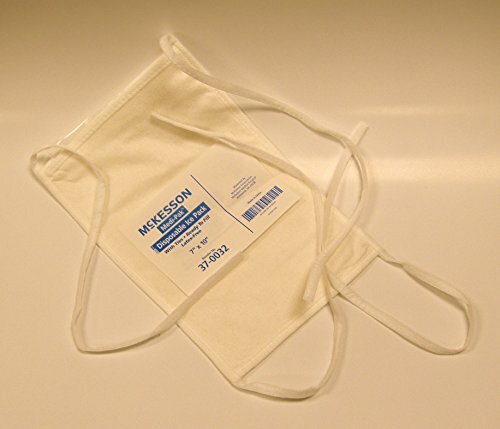 Medi-Pak Disposable Ice Pack With Ties.7 Inch X 10 Inch.Ready to fill.Designed for ease of use.Wide mouth for easy loading.Soft, extra-long ties assist in securing ice pack to body.Advanced moisture-wicking cover.Removable inner bladder. Double-locking closure on bladder ensures a liquid-tight seal.Opens easily for re-filling. Will not open unexpectedly from internal pressure.Packaged: 10 Per Bag, 10 Bags Per Case. If you have any questions about this product by Medi-Pak, contact us by completing and submitting the form below. If you are looking for a specif part number, please include it with your message.